Ariel Engle is a singer from Montreal, where she is known among both of the two solitudes as their own personal hidden gem. So this means that whether you’re a fan of chamber-pop madman Patrick Watson or you veer towards the Egyptian Light Orchestra stylings of Sam Shalabi, you have no doubt experienced the pangs of emotion her voice can conjure. AroarA, a band she fronted along with husband Andrew Whiteman, was nominated for the Polaris Prize for their release In the Pines. Along with friends Feist and Snowblink, she created the all too brief vocal powerhouse Hydra, which played only a handful of shows in the summer of 2014. She was snapped up by Broken Social Scene to become part of the writing and performing core on their latest album Hug of Thunder. 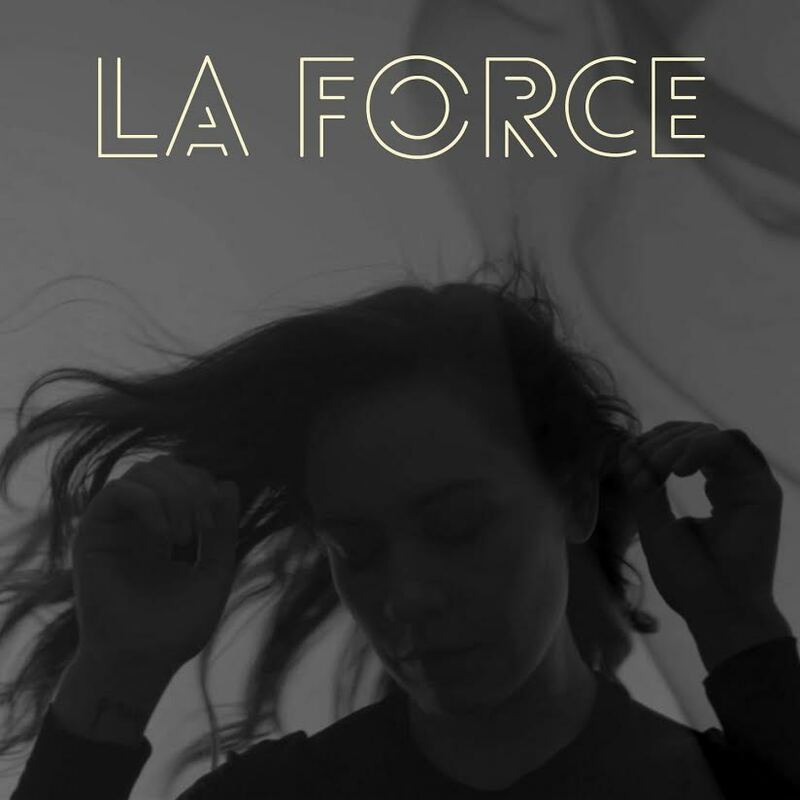 La Force’s debut will be out on Arts & Crafts next June.